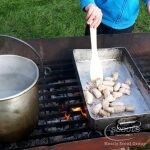 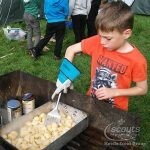 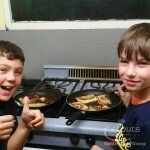 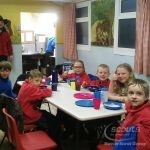 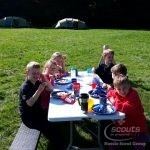 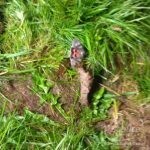 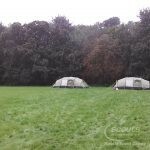 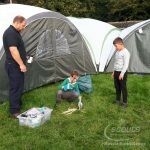 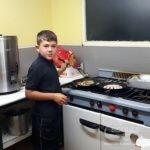 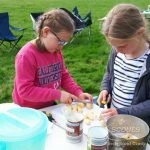 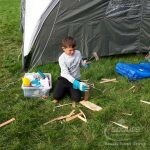 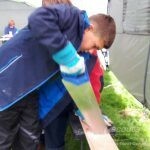 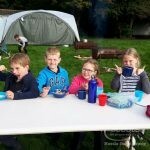 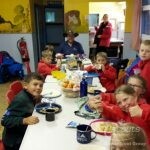 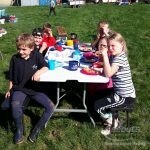 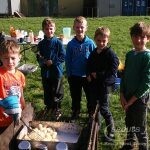 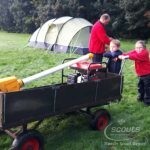 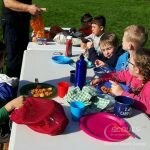 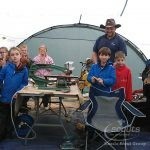 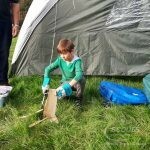 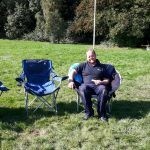 Cherokee Cubs had a great weekend at Bail Wood Campsite, near Aldbrough. 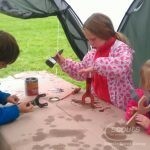 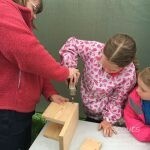 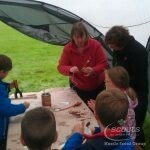 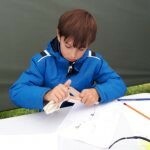 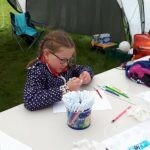 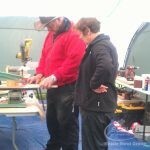 Whilst there they completed their DIY badge in Baloo’s pop up workshop! 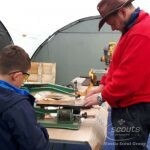 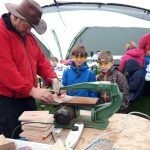 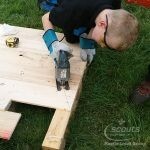 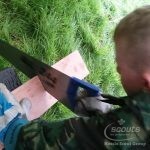 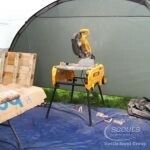 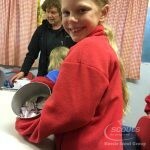 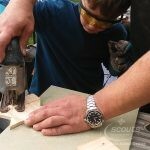 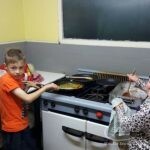 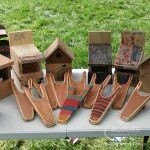 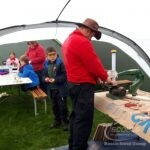 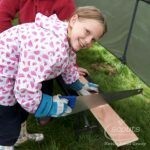 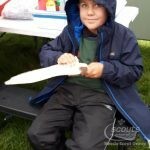 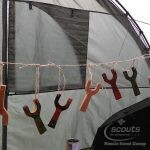 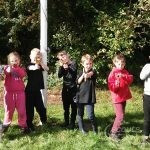 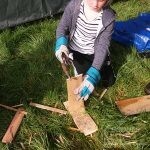 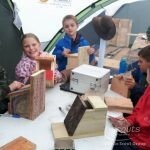 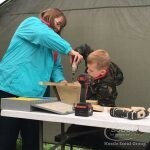 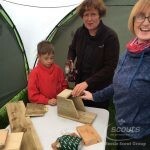 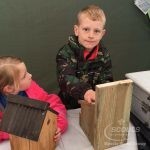 They made bird boxes, welly boot removers and catapults, and were even inventive with the off cuts of wood from the above, making them into Christmas bells to decorate the scout den. 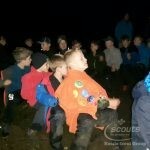 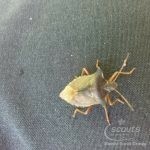 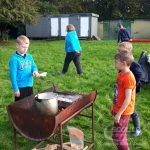 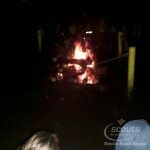 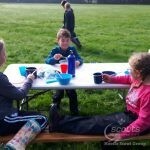 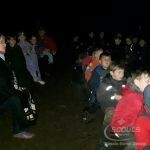 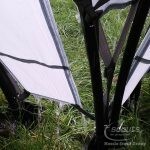 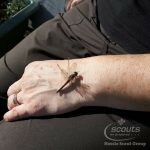 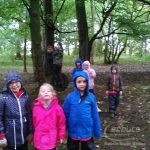 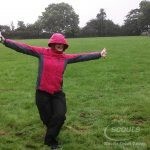 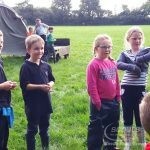 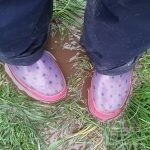 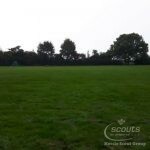 The rain stopped for a brief time on Saturday, enabling them join in a campfire with Portabello Beavers and Cubs and Sutton Scouts and Explorers, where we all taught each other some new songs.